The most famous and awesome skill is now in the world is computer programming skill. Computer programming is now on demand and you might interest in learning programming. 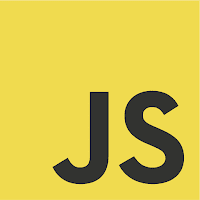 So, you can also search on the Internet about the best programming language, top programming language or what programming language best for the job right. So, this article helps you to choose which programming language best in 2019. Python programming language undoubtedly top of the list. Now python is a most growing programming language and you'll find it in a web application, network servers, IOT, machine learning and more. Python provides great starting points for beginners. It's fast, easy to use and easy to learn a programming language. It has a popular framework like Django, flask, Turbo Gear and more. Talking about who want to get a better job, you should definitely learn python ASAP. Python is widely using programming language so job opportunities are also more. Here a simple Hello World Program in Python. 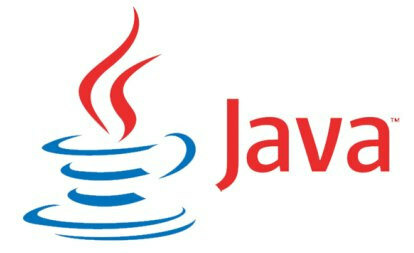 Java is the most widely used programming language. It's because of Android may be right. But its most popular in web development, serverside programming and yes in Android for App development and more. There is the most popular quote for java is ”write once run everywhere” right. This makes Java is awesome. Java is a secure, reliable, robust and flexible programming language. Java is a little bit harder (almost not harder) to learn. But if you step by step then it's easy. As for job Java Developers also on demand because of App Development. Now billions of devices running on android os so we need more App developers for mobile apps. So, there are lots of job opportunities for an app developer. If you want to develop IOS Apps for iPhones then must learn the Swift programming language. IOS devices are also increasing in the world. Swift is new programming language released in 2014. You can consider Swift as a High career path. Swift is Apple's new language for programming native IOS and Mac-OS Application. Now a day app development is on demand so you should learn Swift programming language. Go language also known as Golang. It's minimal language to python. Since it is developed by Google. This language favorite for python lovers. Go language provide excellent support of multithreading. Go programming language is simple like python. You can easily learn and code. For who want to get a job at Google then try this language. Go language mostly used in startups in silicon valley. Those who want to job in Valley-based startup then the first master on Go programming language. Almost famous CMS like WordPress uses PHP for website development or blogging etc. 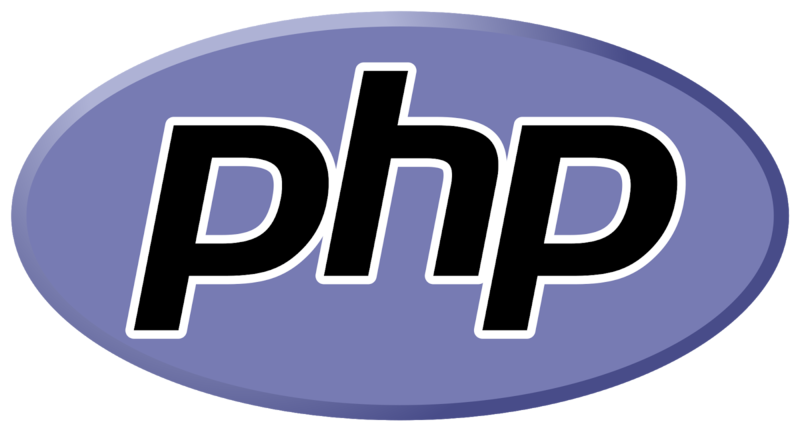 PHP is an easy language for server-side programming with the database. For who want to get a job as a back-end development then must learn PHP Language. It's a cool language. Kotlin is also mostly using for Android App development. In 2017 Google announced that Kotlin is an official language for Android development. Kotlin is fully inter-operable with Java programming language. It is originally developed by JetBrains and it has existing Java libraries and frameworks for the app development. So, if you like to develop an Android app then must learn Kotlin for job opportunities. Yes, C++ is old but now still it is Gold. Due to high preformation, reliable and secure, it still used in a famous product. Microsoft Windows and Chrome Browser best example, that written in C++ programming language. As a career with C++ includes Desktop application, Game development. C++ especially used for3D graphics for a game to real-time maths solutions. R programming language is famous in a program for Machine learning and Data Analysis. R programming has powerful built-in libraries and framework to write awesome algorithms for machine learning. Those who want to make a career on Machine learning then this programming language is for you. If you never heard about Rust then Rust is a new system-level programming language. It is originally developed by Mozilla Foundation. Rust programming language operates as a low-level language. Purpose of developed this language to avoid dangling pointers, buffer overflows and other kinds of errors. As a career it's quite possible in few years Rust will be in high demand. 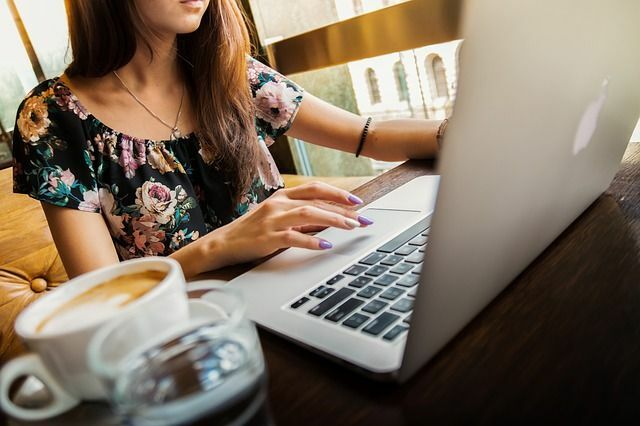 So, these are the top programming language in 2019 and it might help you to get a job in the best companies. If you get valuable knowledge then please share with your friends and family and put your valuable comment. What Happens if You Don't Shut Down your Computer Properly?